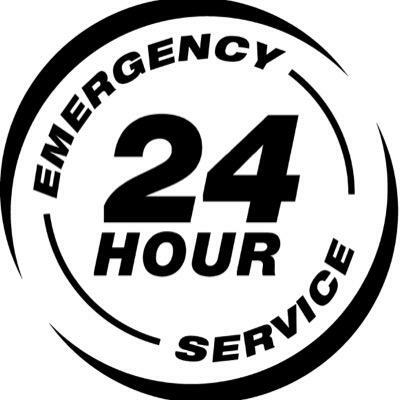 We are a professional locksmith service company in Kuala Lumpur, Malaysia offering 24-hours emergency locksmith services for your auto cars, automobiles, residential houses, commercial buildings and industrial factories in Malaysia. 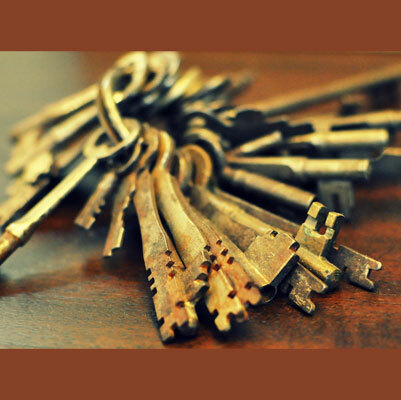 Our professional locksmith service is a home-grown company that have expanded rapidly through the years to become an established professional locksmith service company in Kuala Lumpur and Klang Valley, Malaysia. 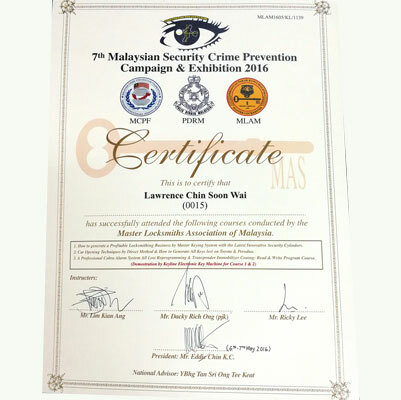 Our licensed professional locksmith specialist is based in Kuala Lumpur and Klang Valley, Selangor offering complete professional 24-hours emergency locksmith services such as mobile car door unlocking service, car key replacement service, car ignition key replace service, house door unlocking service, home lockout home door unlock, opened locked doors, safe box unlocking service, rekey, repair locks, change locks, install entry door locks, unlock front door lock, open mail box locks and other professional unlocking, locks change, locks repair and locks replacement service, anywhere in Kuala Lumpur and Klang Valley. 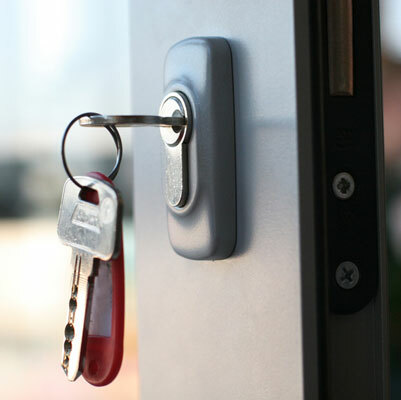 Here at Our 24 Hours Locksmith Services Specialist Kuala Lumpur, we are committed in providing the best locksmith services and security solution for your security needs. 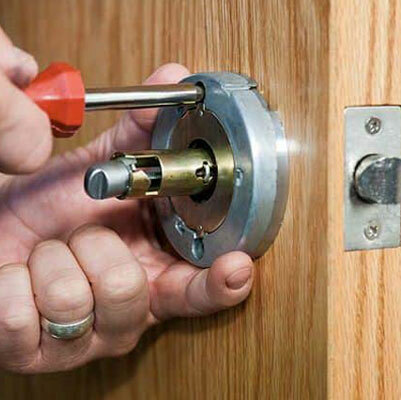 With our many years of experience in this locksmith service, unlocking service or locks repair service, you can be rest assured that when you call Our 24 Hours Locksmith Services Specialist Kuala Lumpur, Malaysia, you’ll be receiving the best locksmith services to help you overcome your security woes. 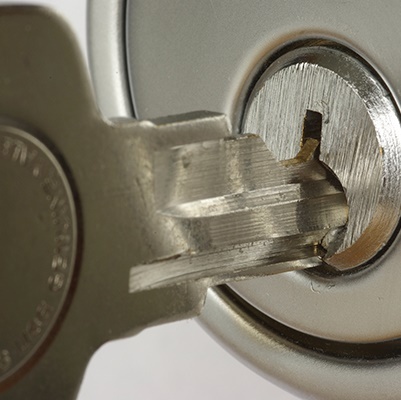 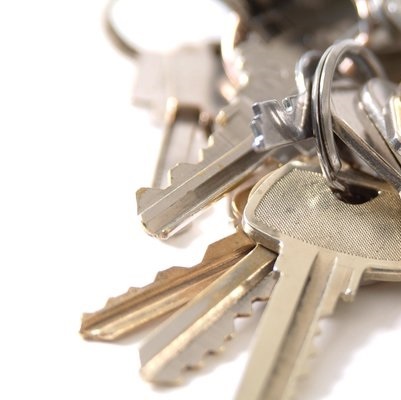 Our highly trained, experienced and professional locksmith will make a site visit to assess the problem and offer you the best solution to solve the problem. 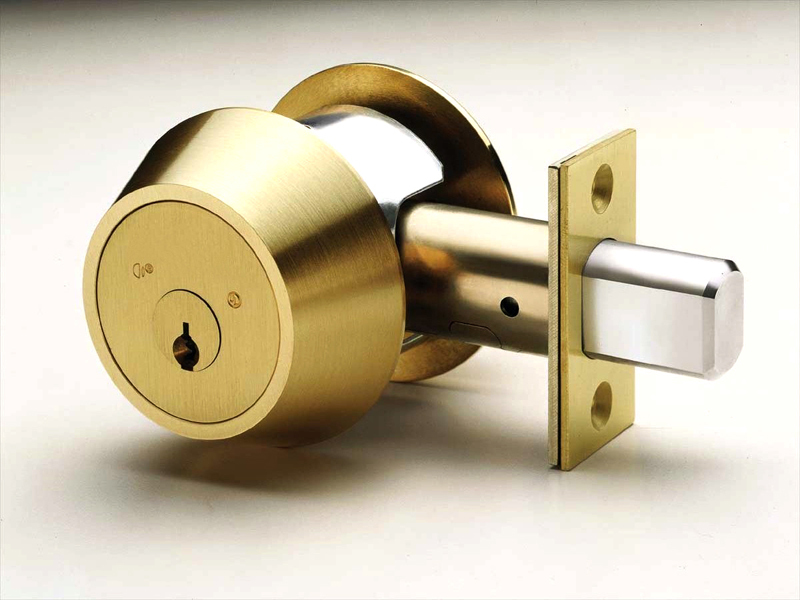 Our professional locksmith specialist also provides warranty for repairs and installation services rendered.